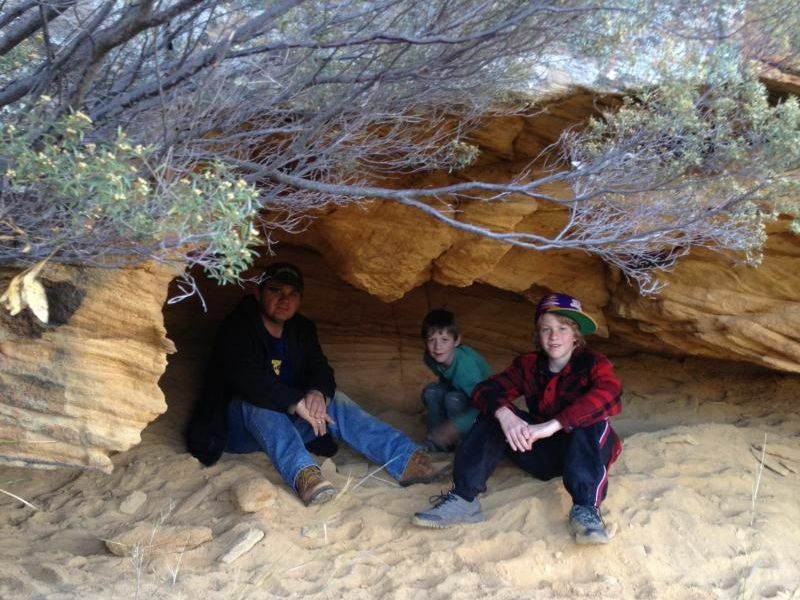 Wanted -A Family that is looking for fun and adventures! 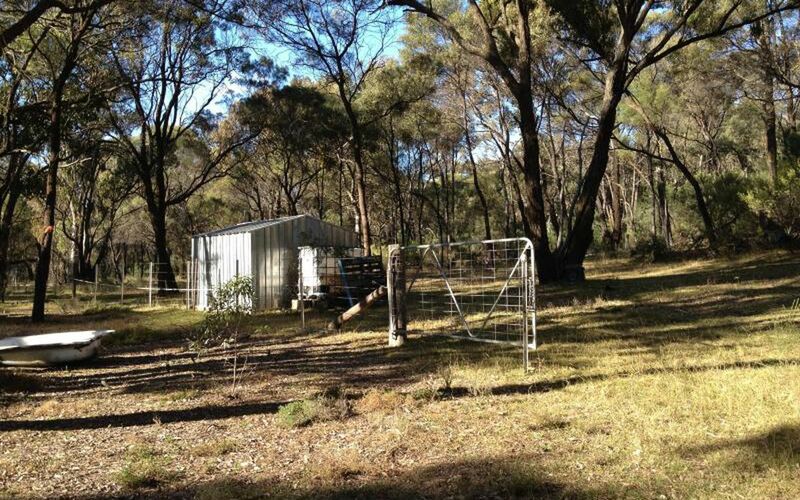 This property on Tilly Willy Road has become available due to a change in circumstances. 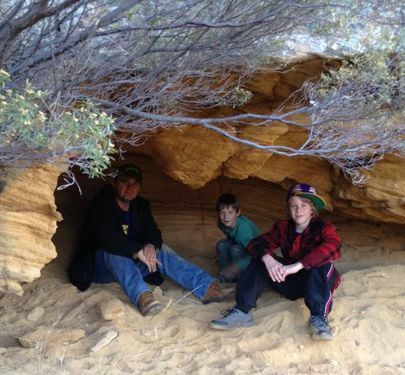 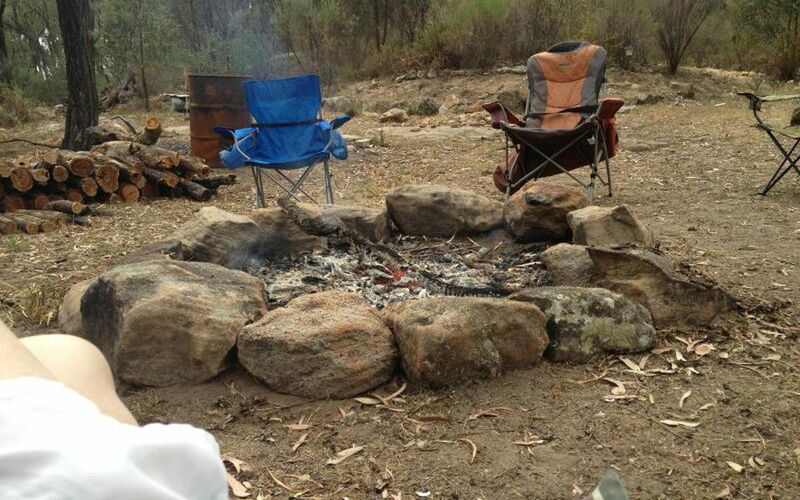 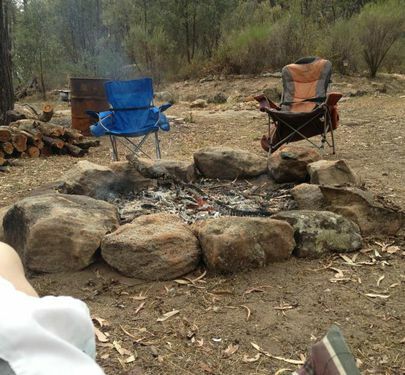 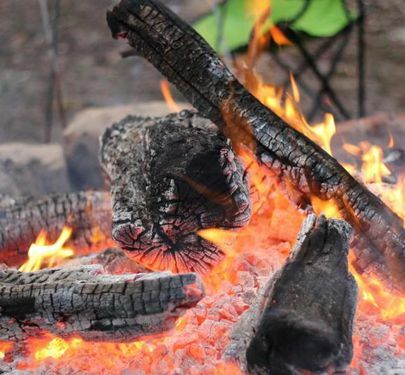 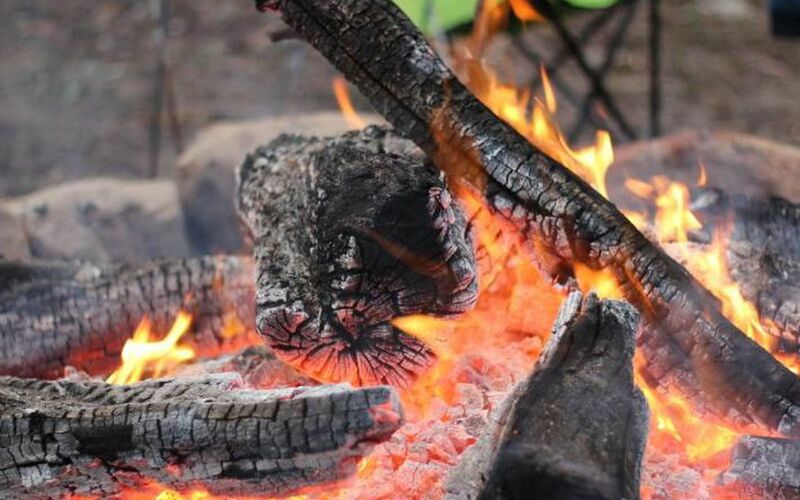 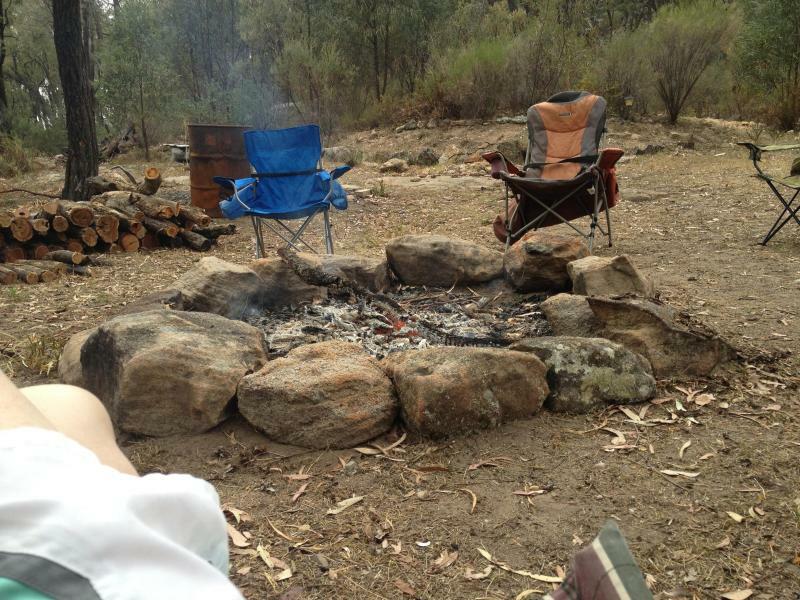 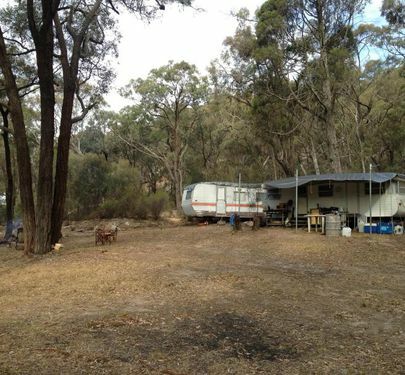 The current owners have enjoyed great camping weekends with family and friends. 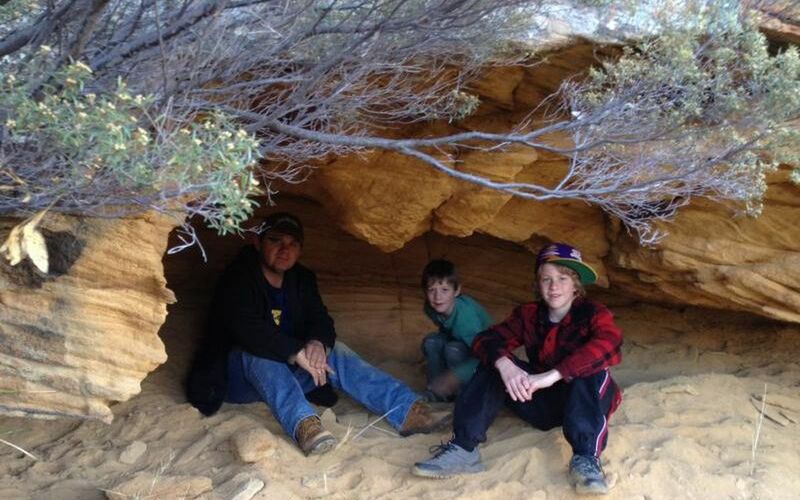 Regrettably it is time for the next family to take it over. 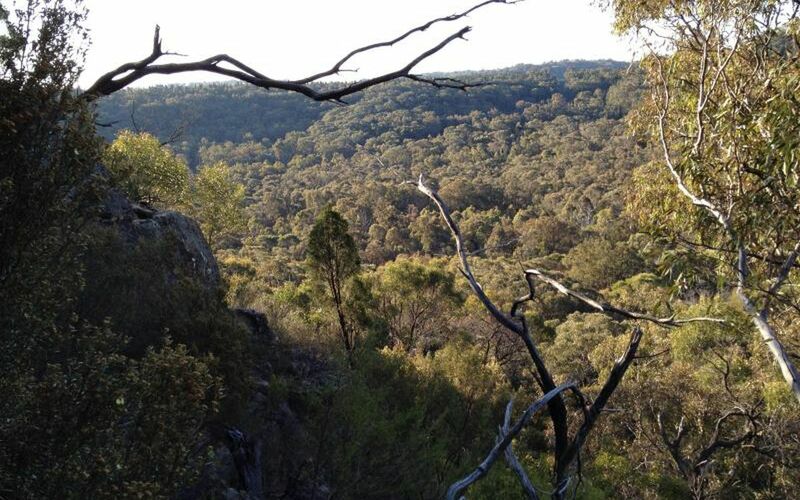 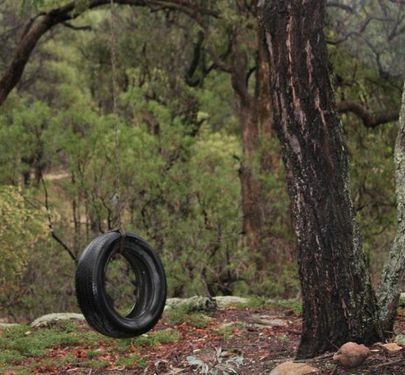 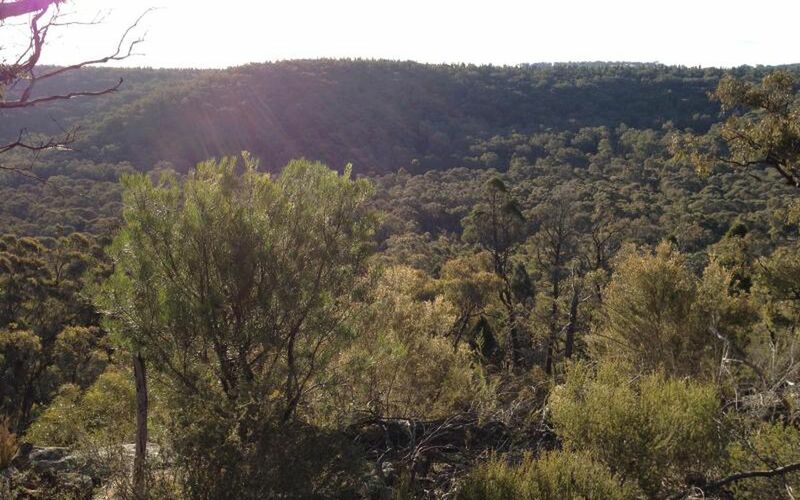 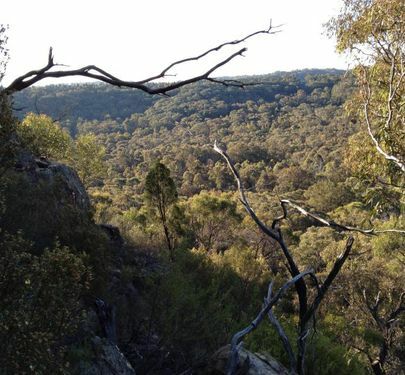 The land features beautiful trees, granite outcrops, tracks, views, caves, some flat area and lots of peace and quiet. 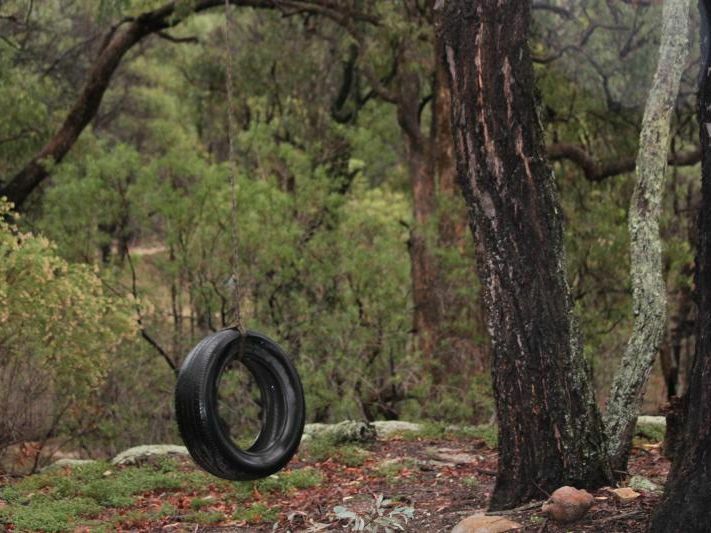 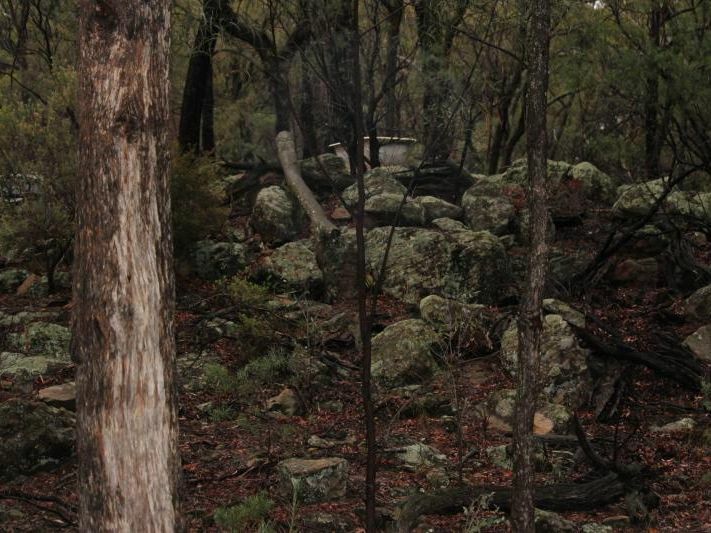 If your timing is right, there are few visits from the natives (kangaroos, wallabies, wombats etc). 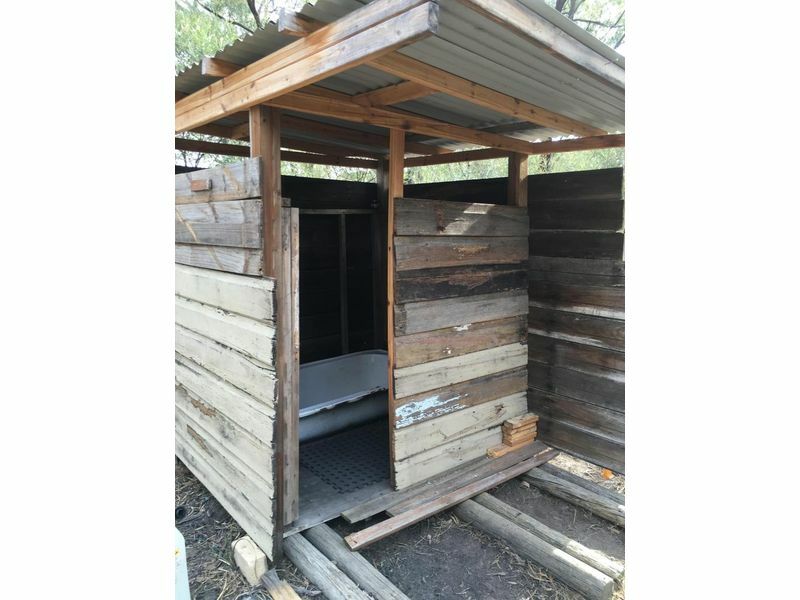 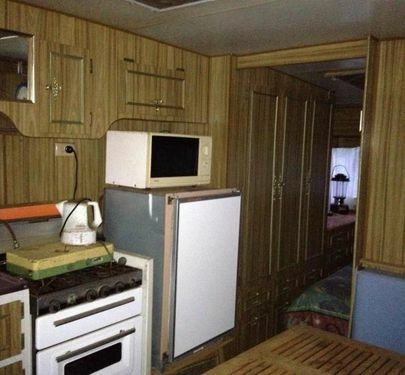 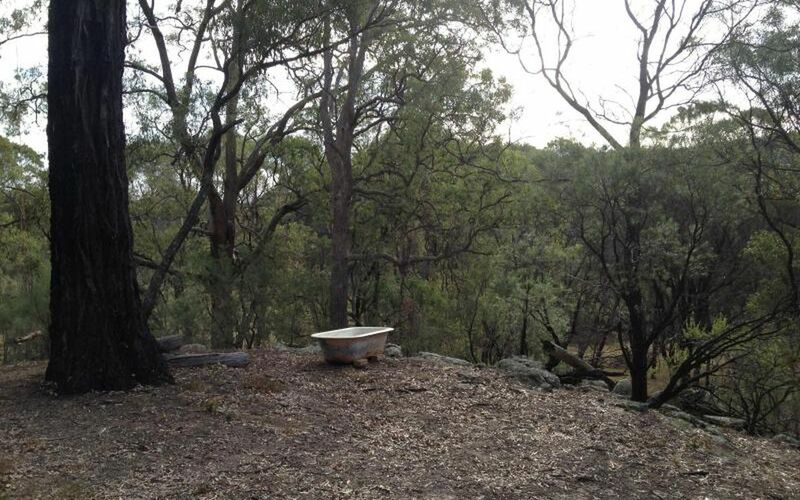 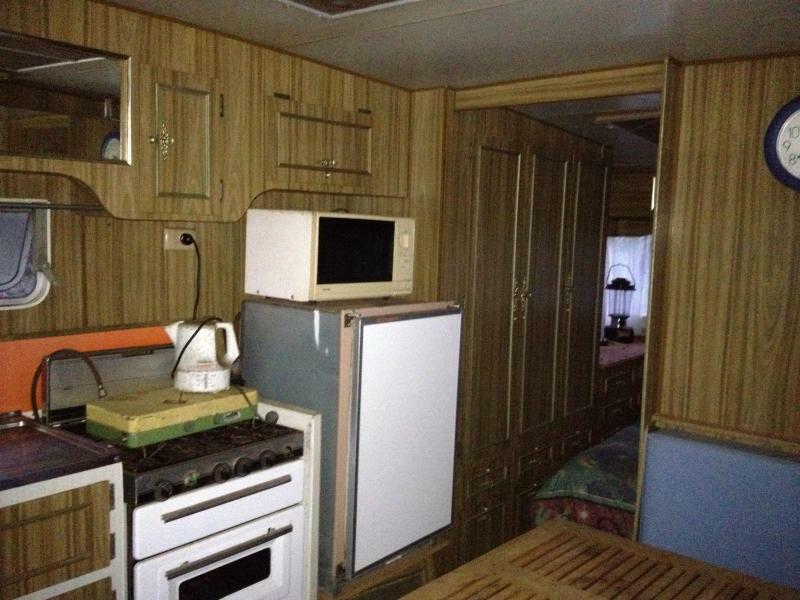 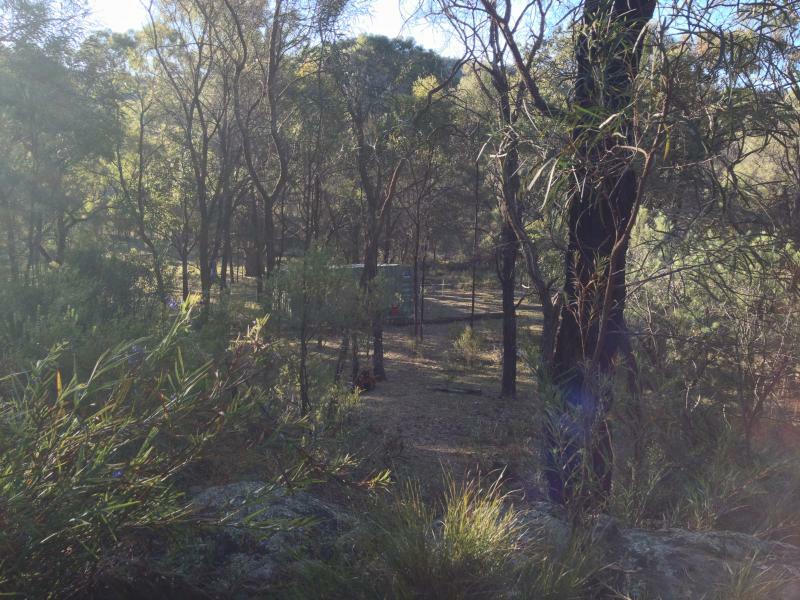 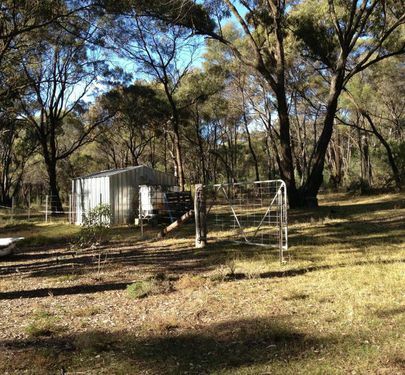 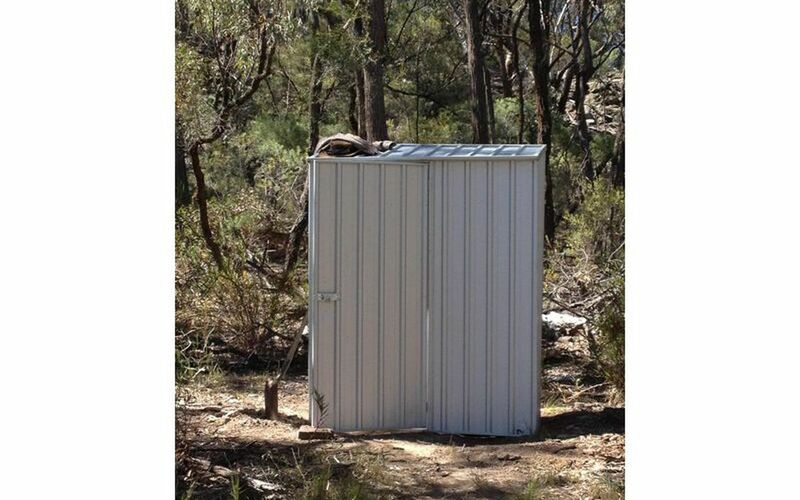 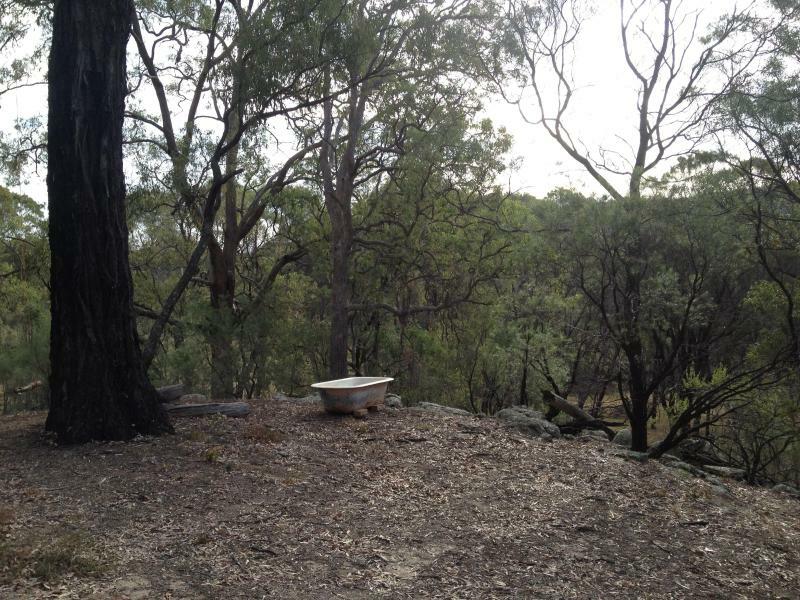 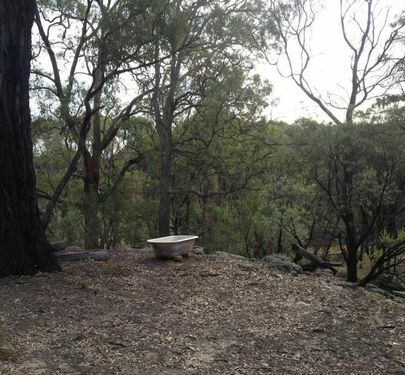 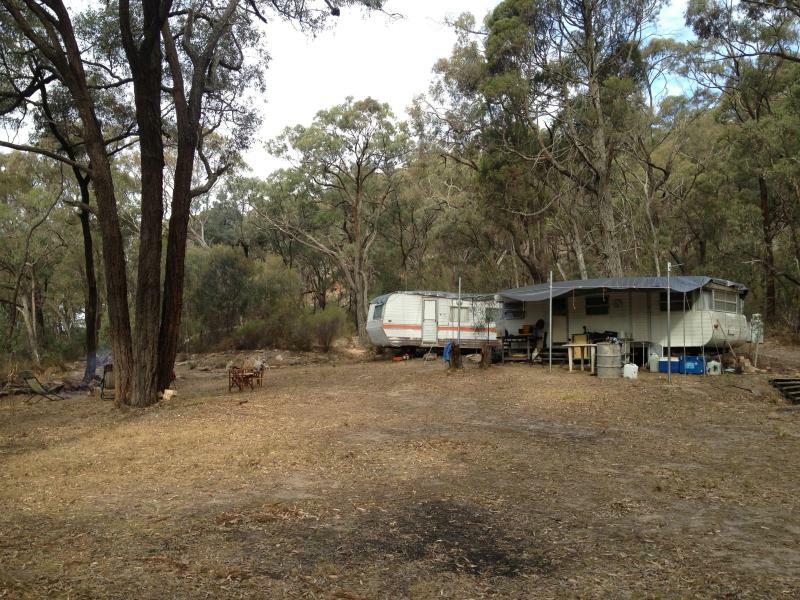 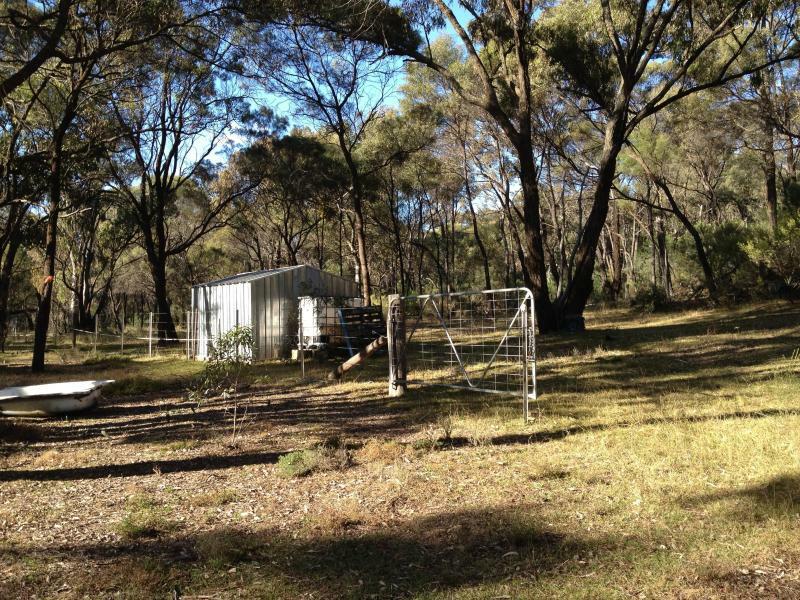 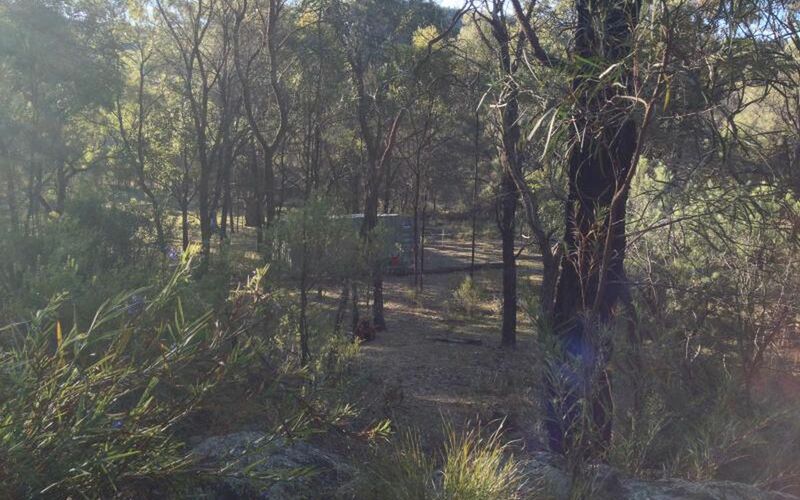 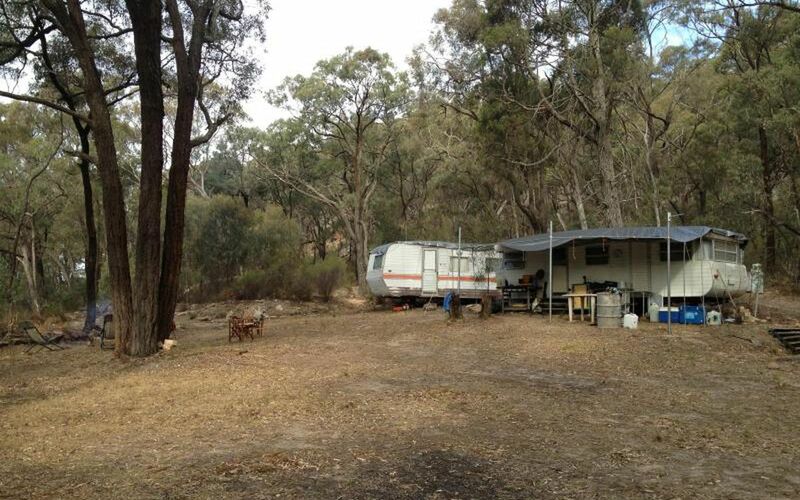 The property includes two caravans, a fenced paddock, 3 small sheds, a flying fox, barbecue and a shower/bath hut. 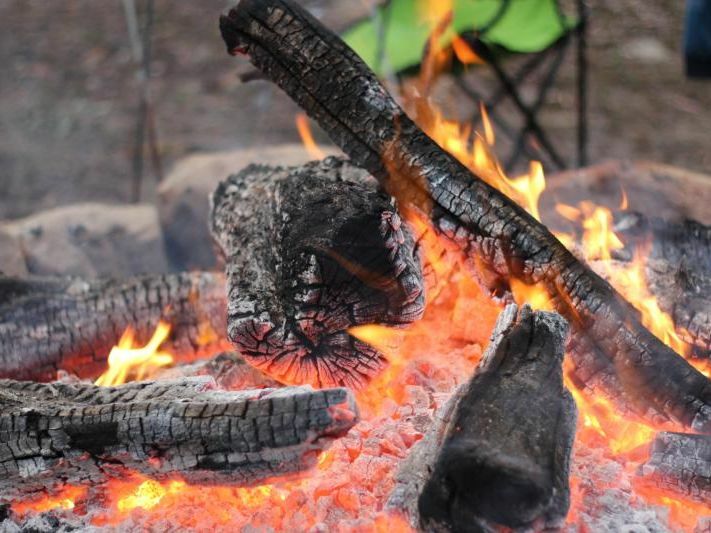 Come and check it out! 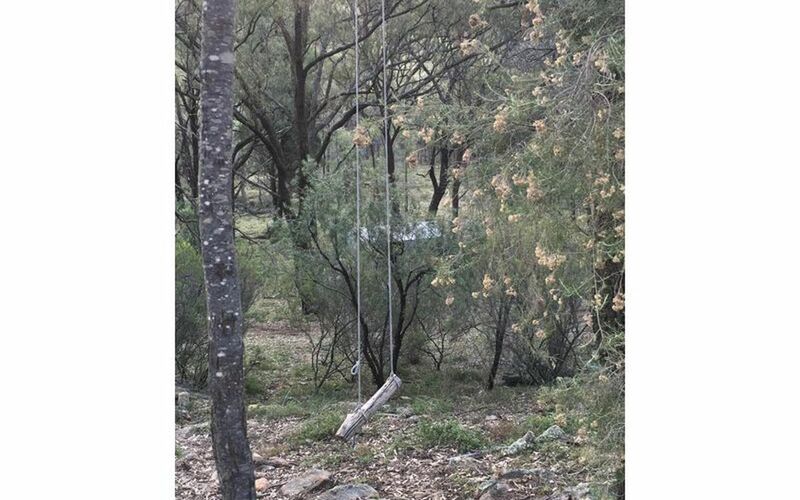 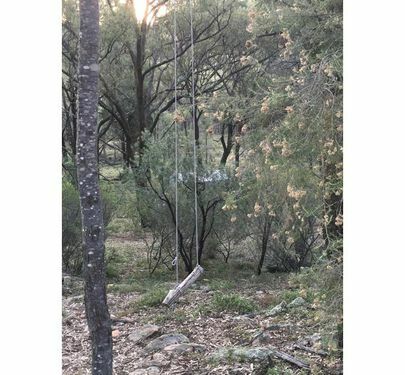 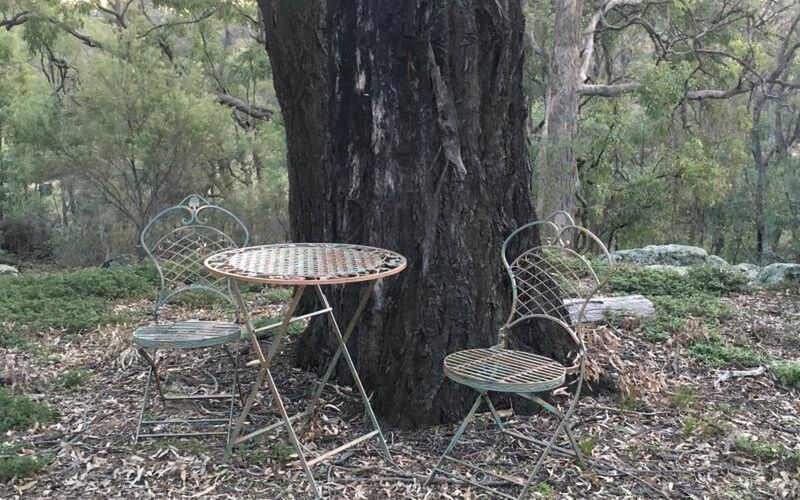 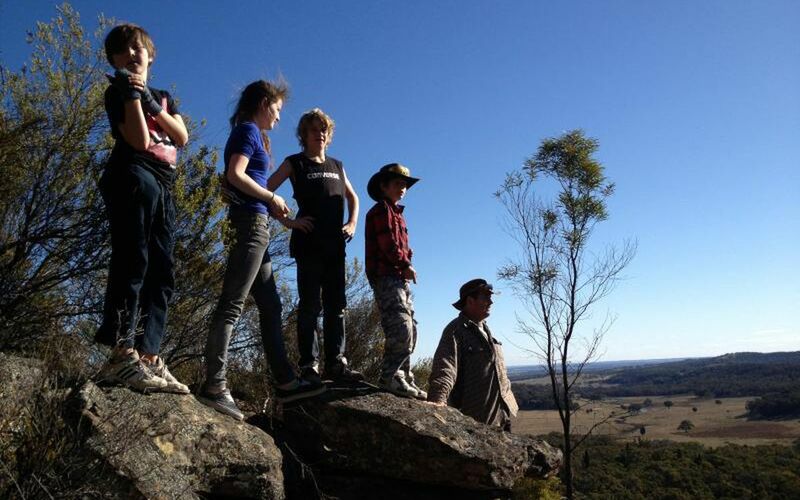 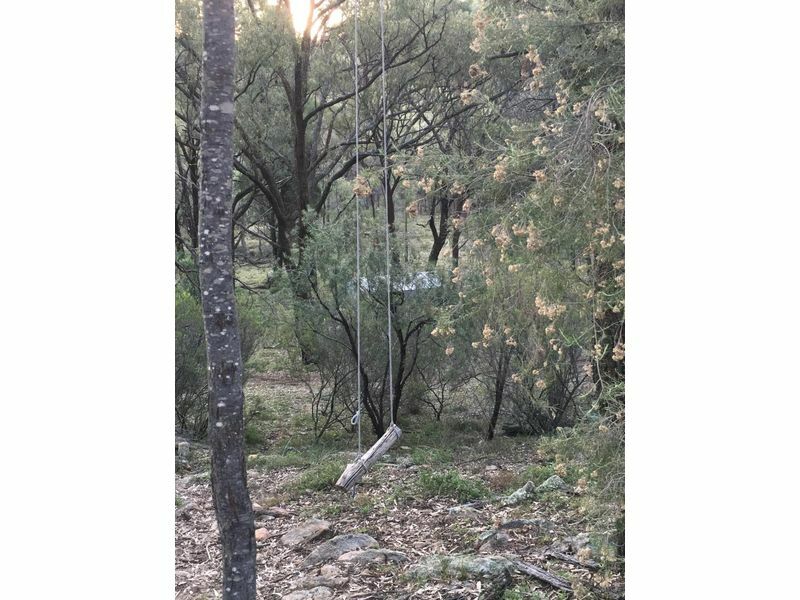 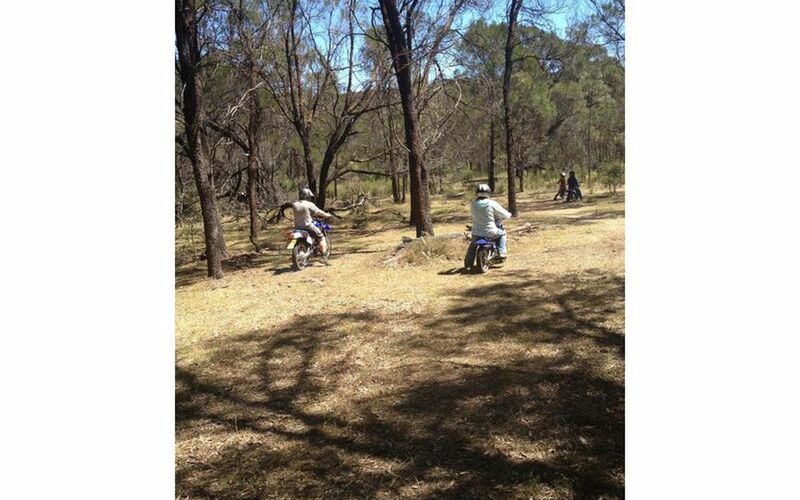 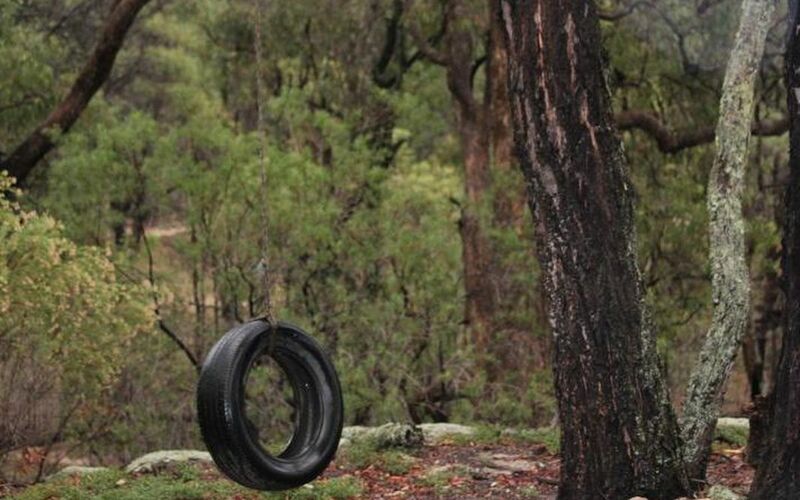 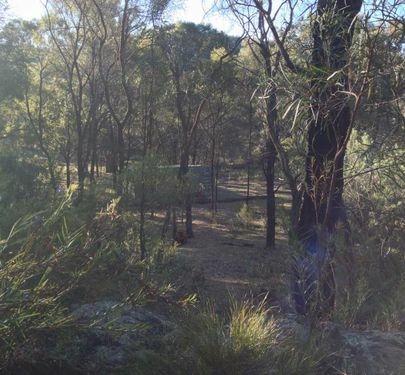 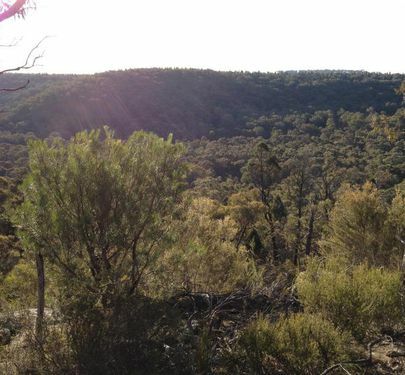 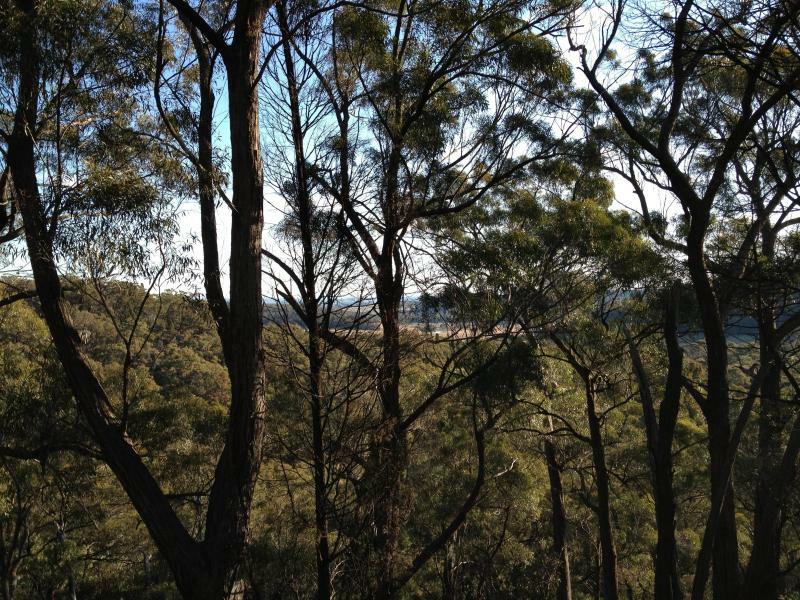 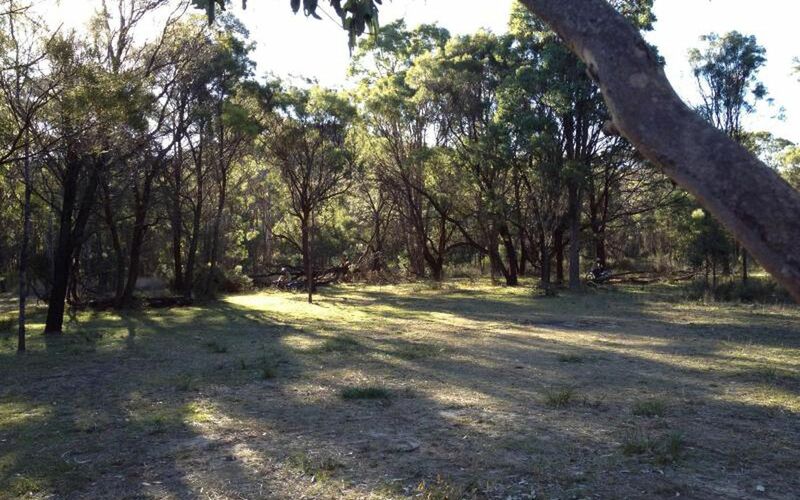 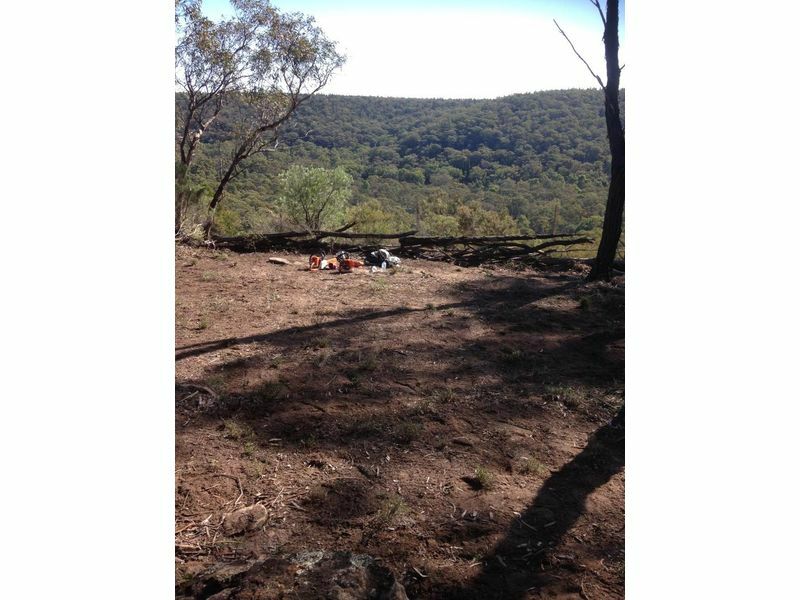 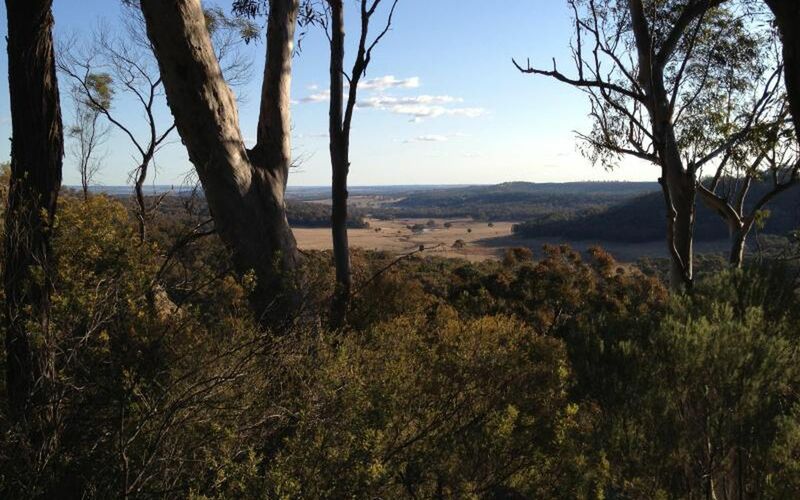 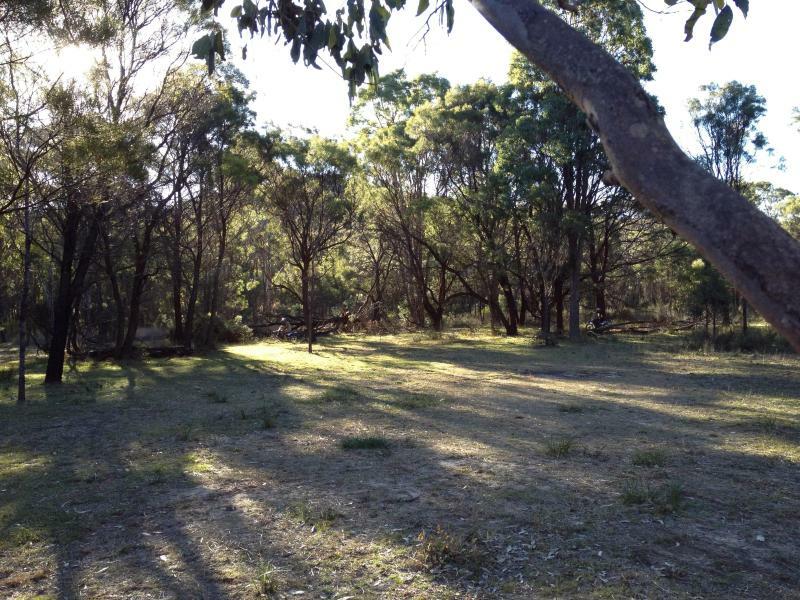 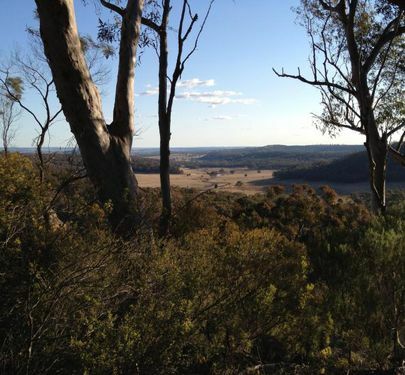 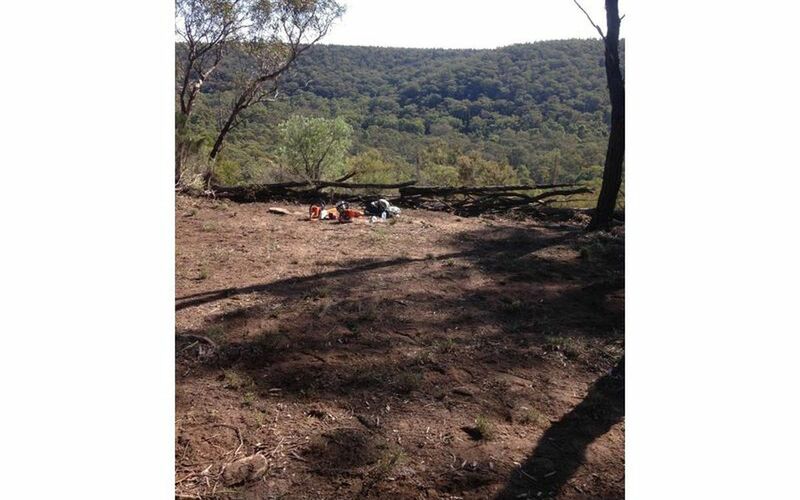 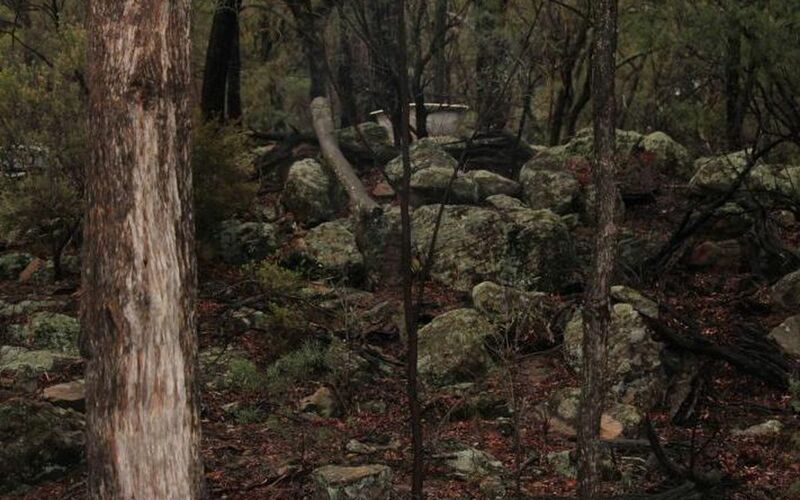 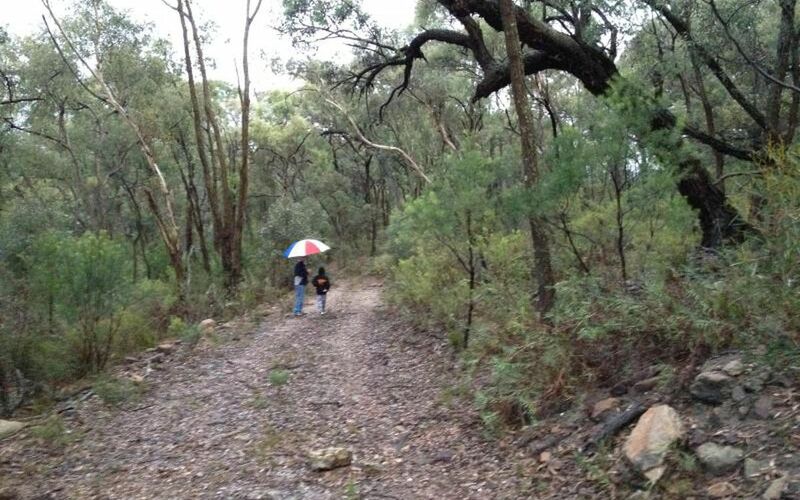 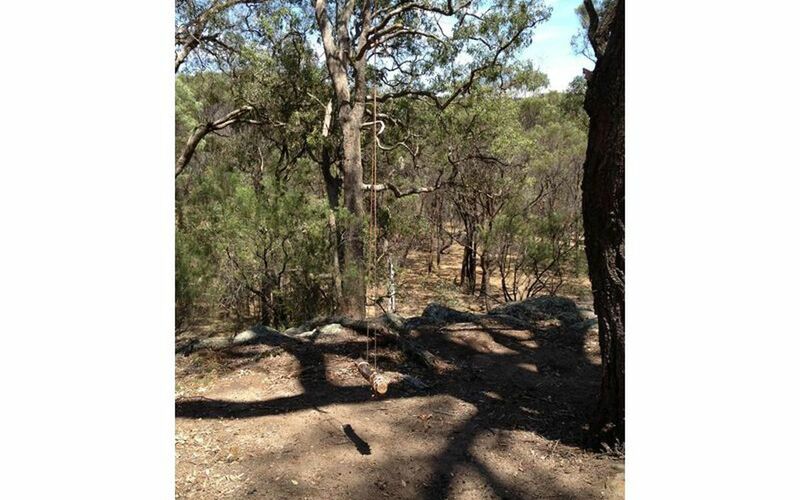 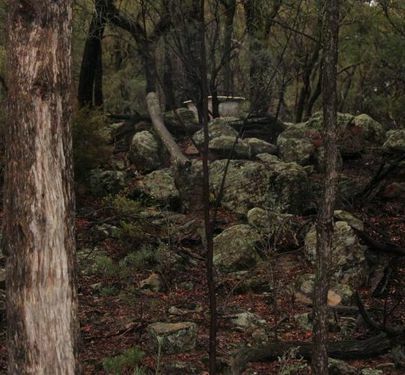 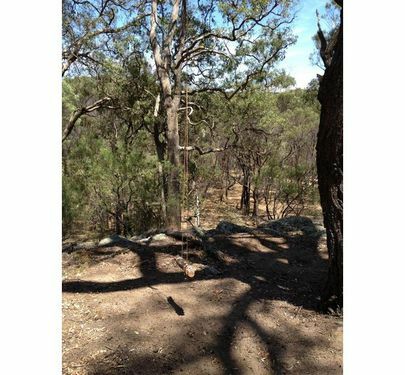 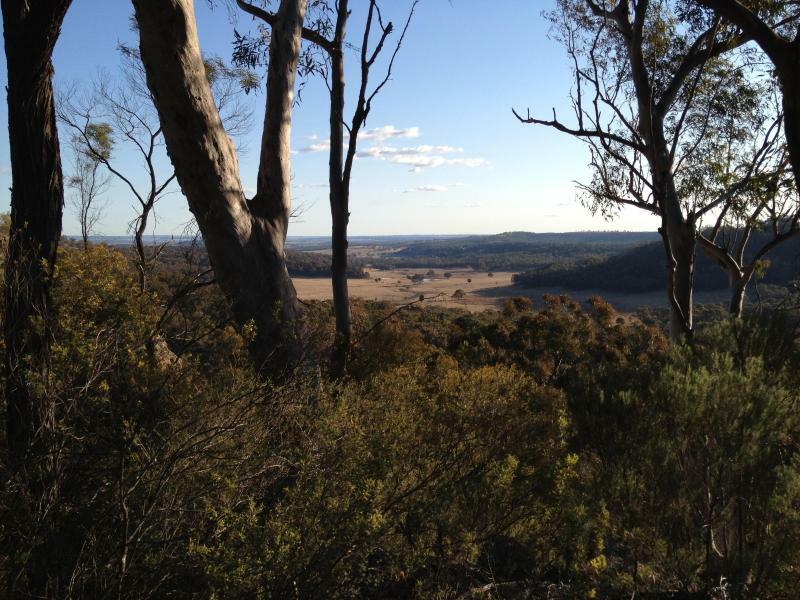 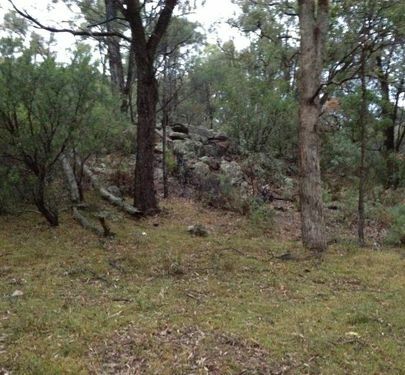 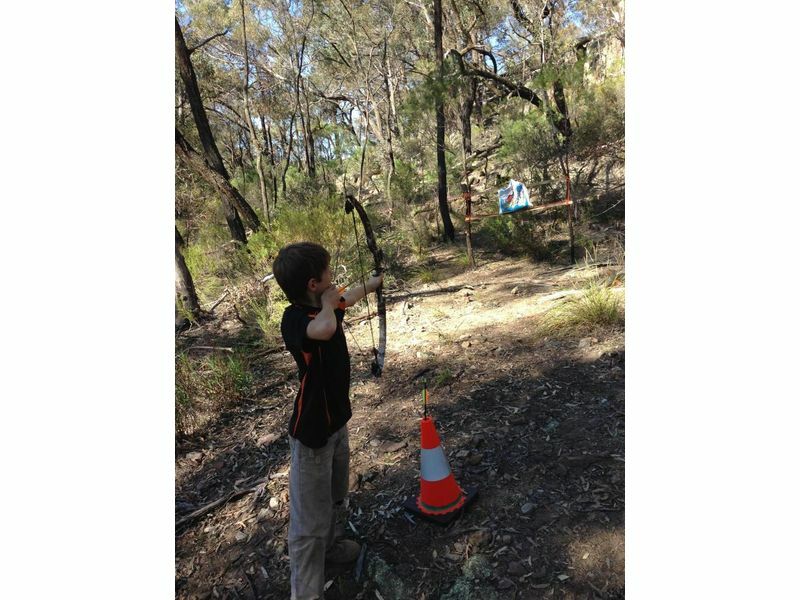 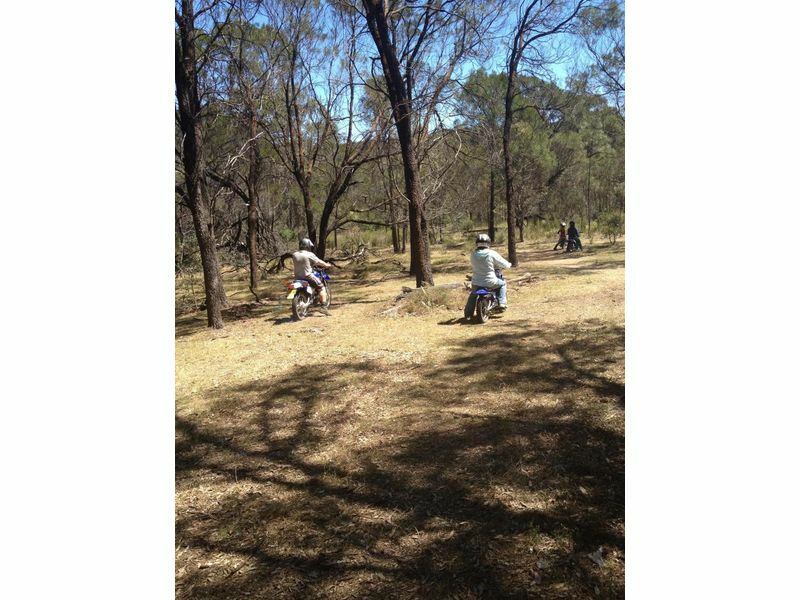 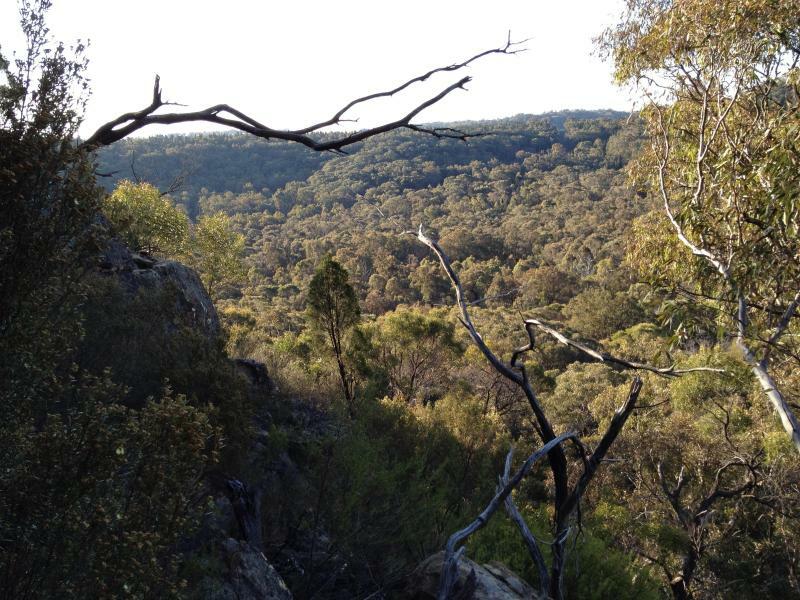 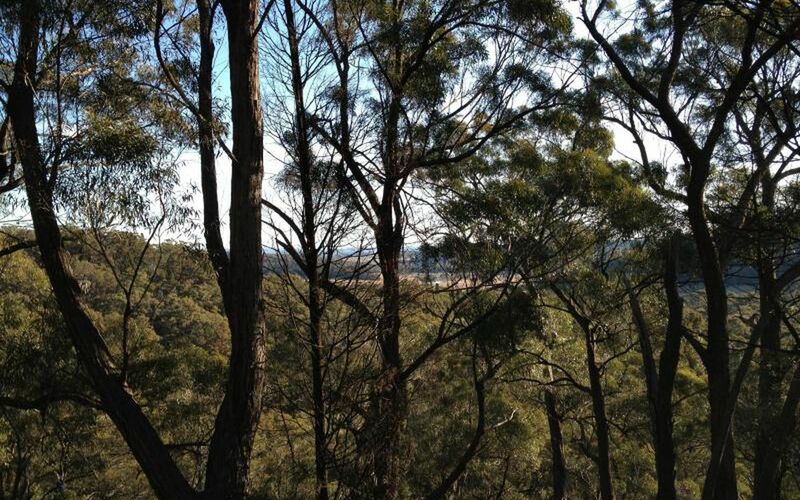 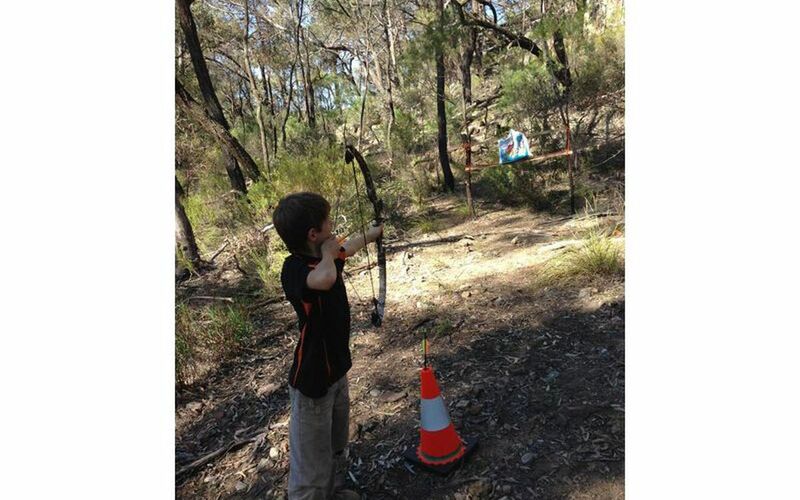 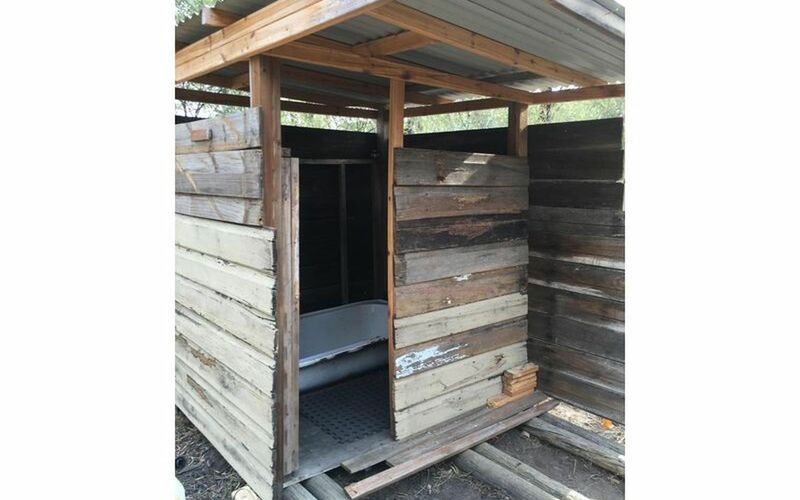 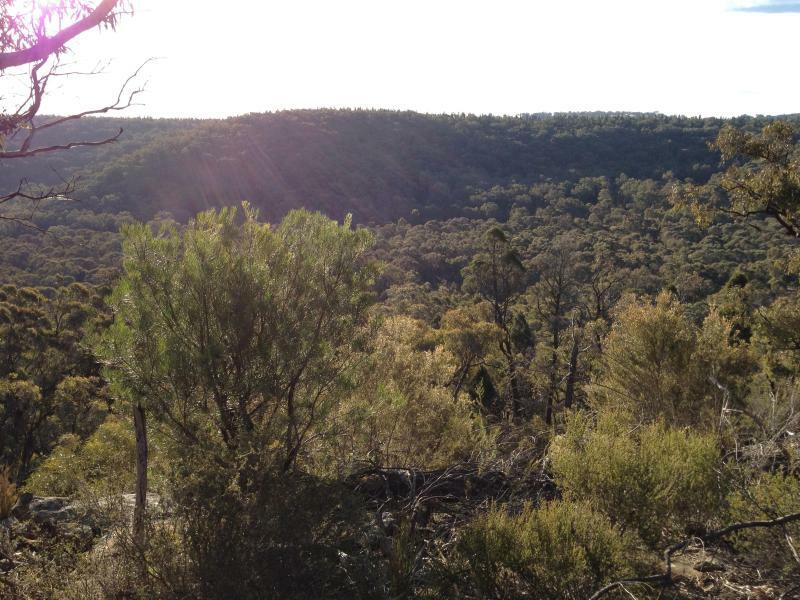 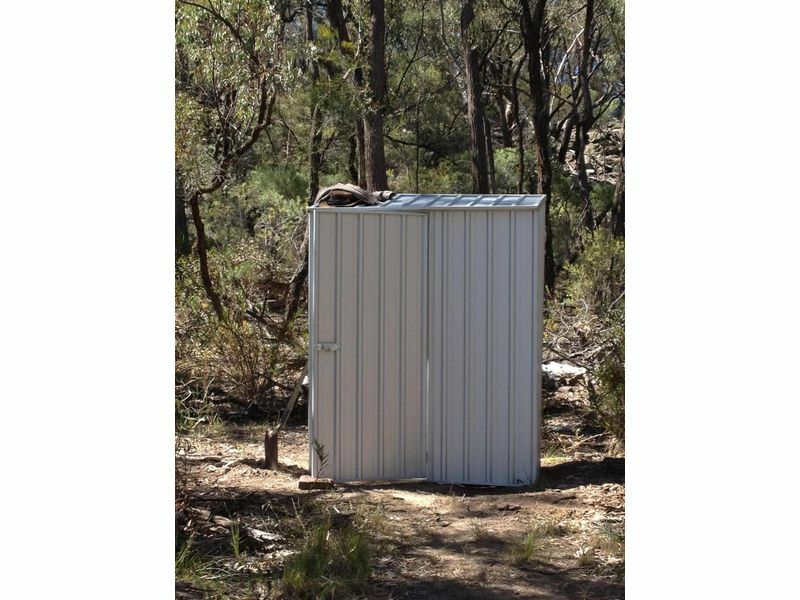 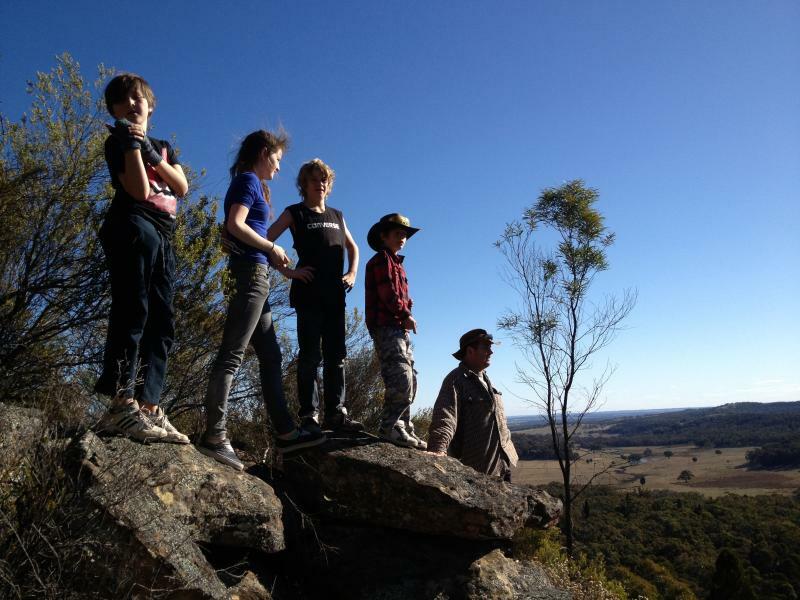 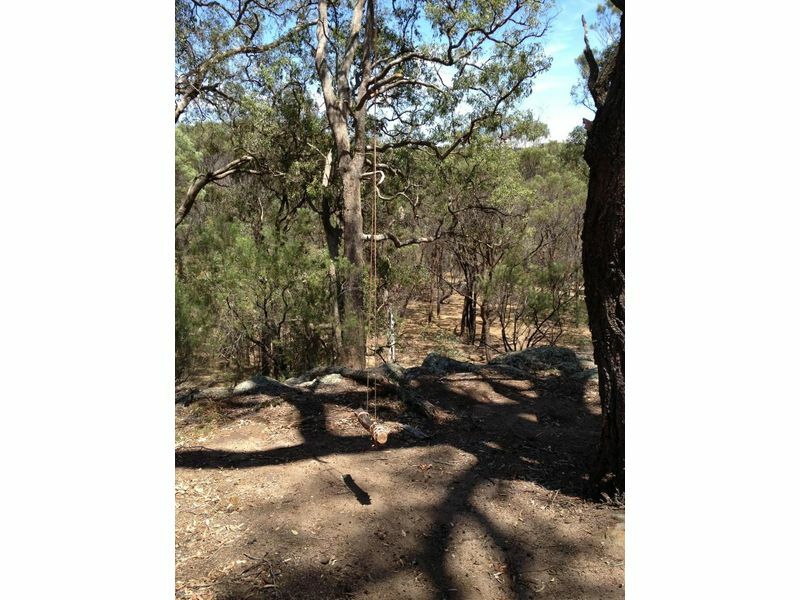 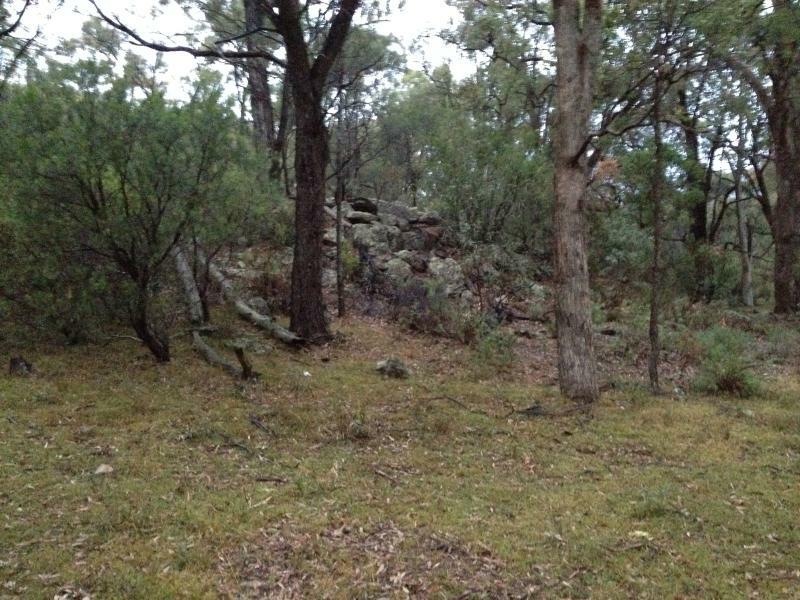 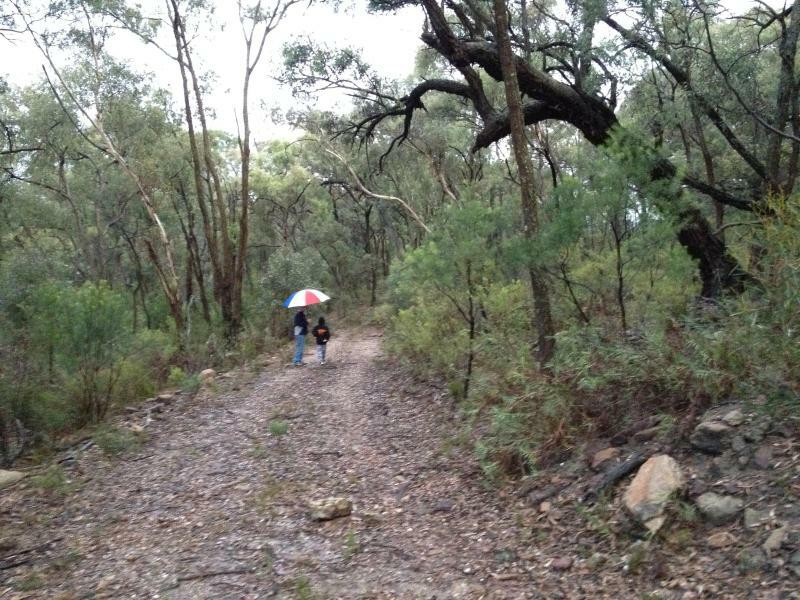 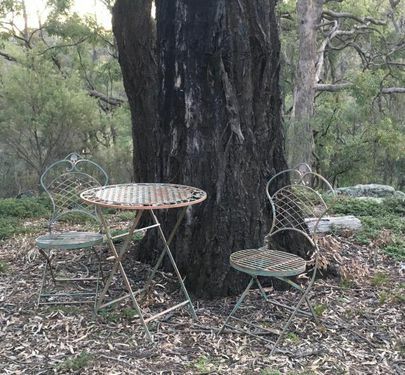 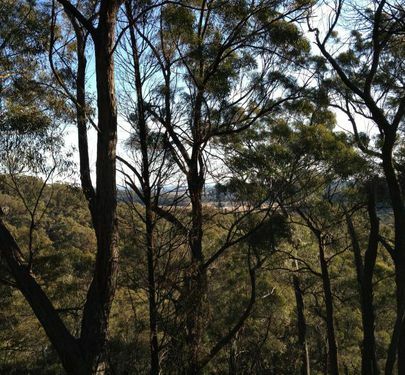 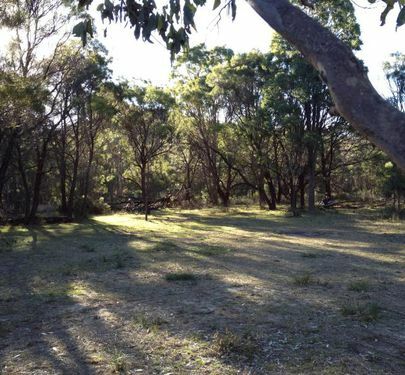 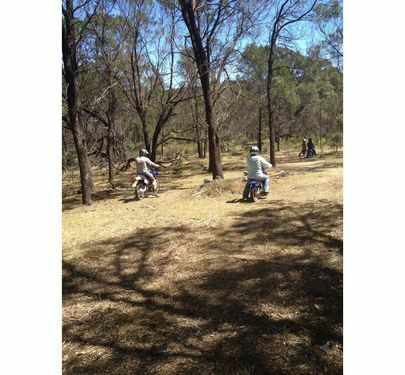 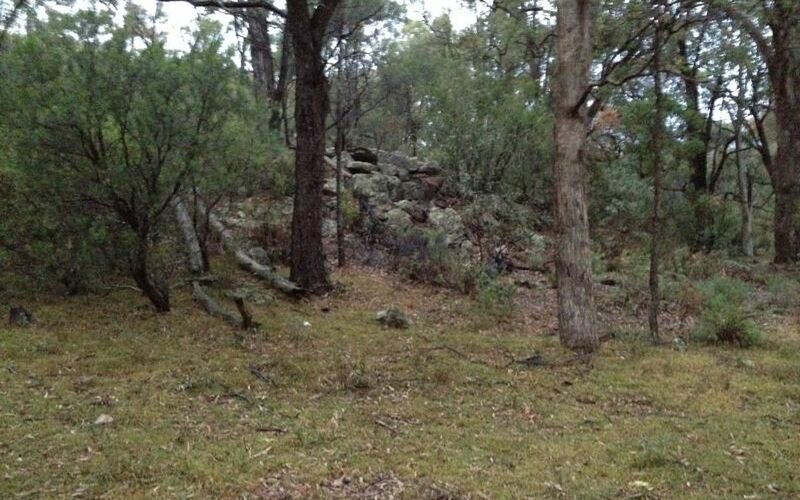 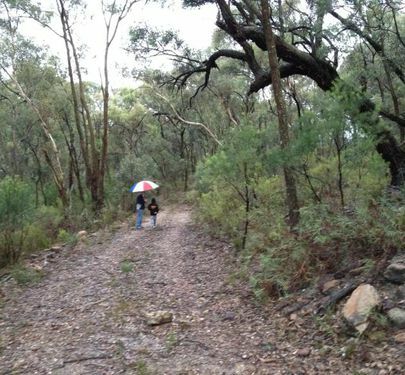 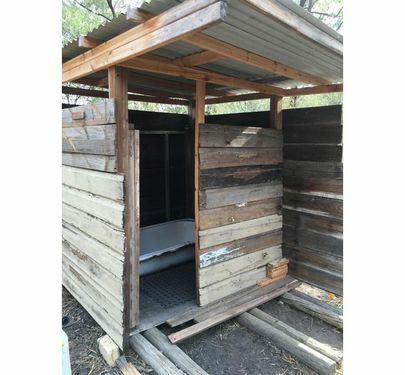 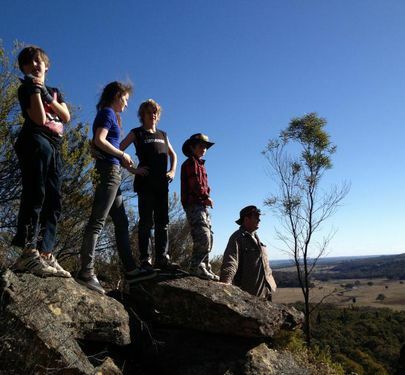 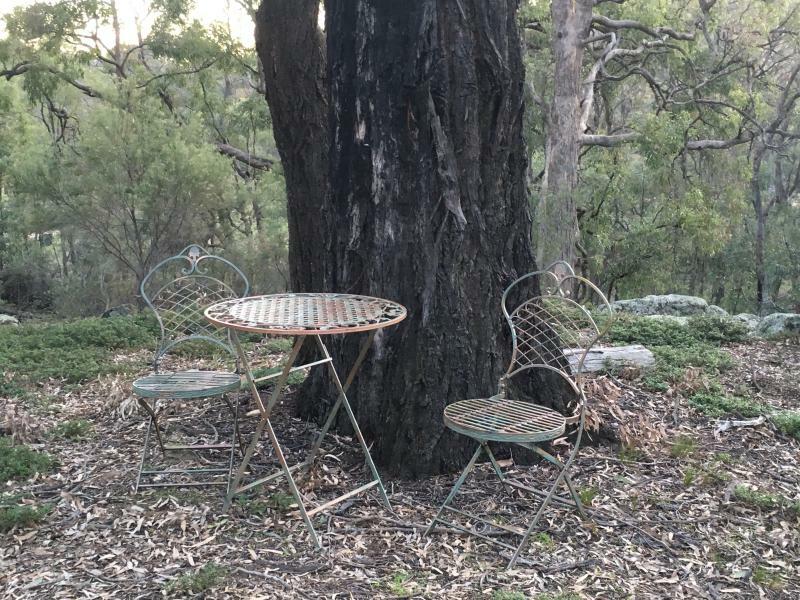 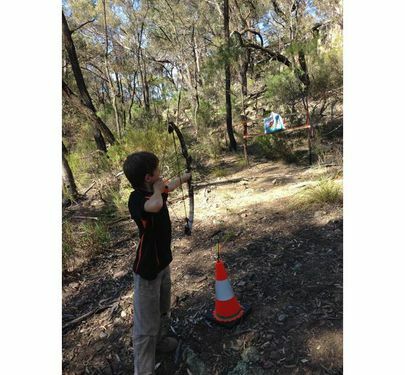 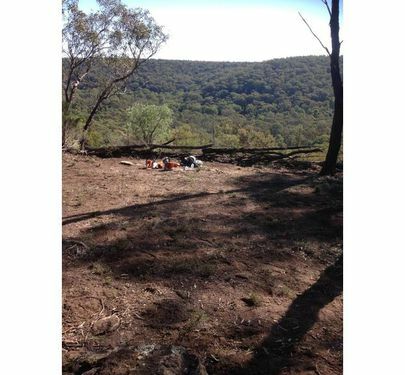 Located 25km from Coolah, just off the Mount Hope Road. 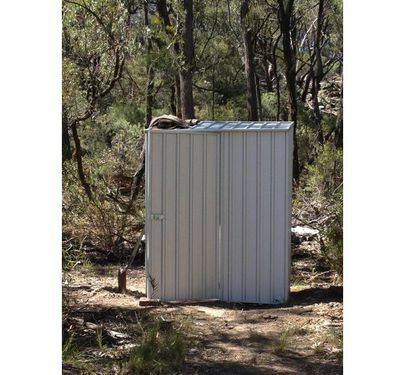 The information & figures contained in this material is supplied by the vendor and is unverified. 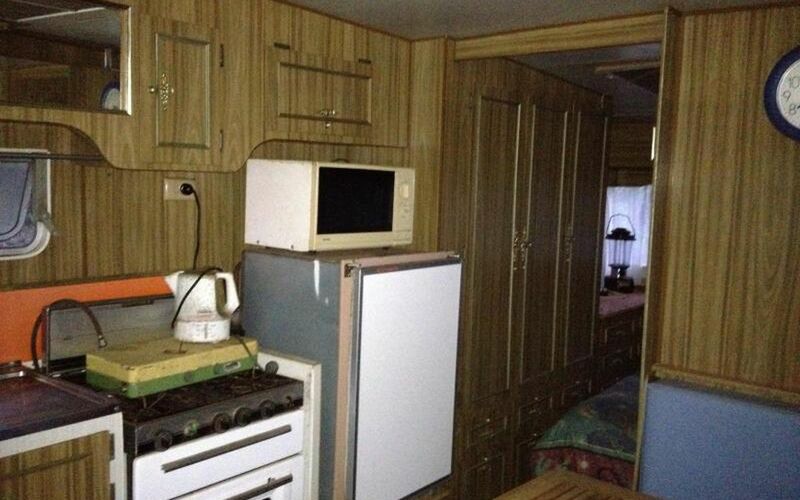 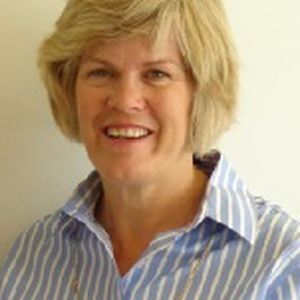 Potential Buyers should take all steps necessary to satisfy themselves regarding the information contained herein.